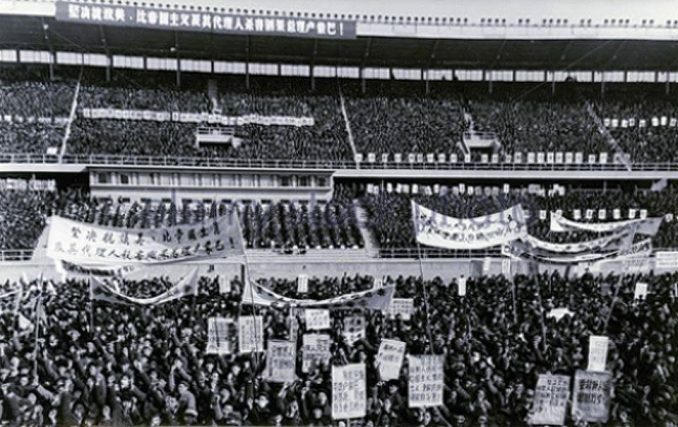 A Beijing mass rally in 1961 protests the assassination of Congolese leader Patrice Lumumba. The world capitalist media are filled with tributes to Liu Xiaobo and attacks on the People’s Republic of China. Liu, who was convicted of counterrevolutionary acts in 2009, died of liver cancer on July 13 in Shenyang. The Economist magazine’s front cover calls Liu “China’s conscience.” What did Liu stand for? 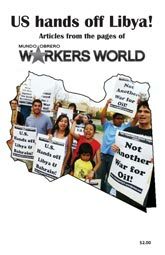 Liu supported the U.S. invasions of Iraq and Afghanistan. He declared: “No matter what, the war against Saddam Hussein is just! The decision by President Bush is right.” Liu also supported the U.S wars against Korea and Vietnam, which killed millions of people. The world bourgeoisie bestowed its Nobel Peace Prize — named after the inventor of dynamite — upon Pentagon cheerleader Liu in 2010. China suffered over a century of colonialism, from the end of the first Opium War in 1842 to the establishment of the People’s Republic of China in 1949. Britain invaded China because the Qing Dynasty said no to drugs. Hong Kong was seized by Britain as compensation for opium China destroyed. During the 1850s and 1860s, British and U.S. mercenaries helped crush the Taiping Rebellion, in which at least 20 million people were killed. During the Second Opium War, French and British troops looted the Summer Palace in Beijing and destroyed the old Summer Palace. European countries and Japan demanded colonial outposts. U.S. Navy gunboats patrolled the Yangtze River. Japan seized Taiwan in 1895; it still hasn’t been reunited with China. U.S. Marines looted Beijing during the Boxer Rebellion in 1900. Shanghai became the symbol of capitalist misery. The bodies of homeless people who starved to death overnight were stacked on street corners. Liu Xiaobo wanted 300 more years of such humiliation. 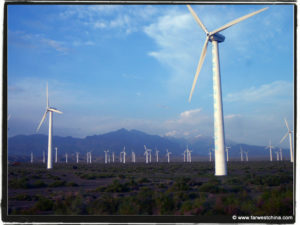 The Chinese Revolution, led by the Chinese Communist Party, swept this filth away. On Oct. 1, 1949, Mao Zedong declared: “The Chinese people have stood up!” and the People’s Republic of China was born. Shanghai today is a gleaming metropolis. Its metro system carries more passengers than New York City’s subways. Life expectancy In China has risen from 45 years in 1950 to over 75 years today. The 1950 Marriage Law helped liberate Chinese women. Millions of people belonging to national minorities were encouraged to speak their own languages and develop their own culture. Mass literacy campaigns were conducted. Over 20 million students are currently attending universities. Liu wanted to overthrow the revolution that made this progress possible. 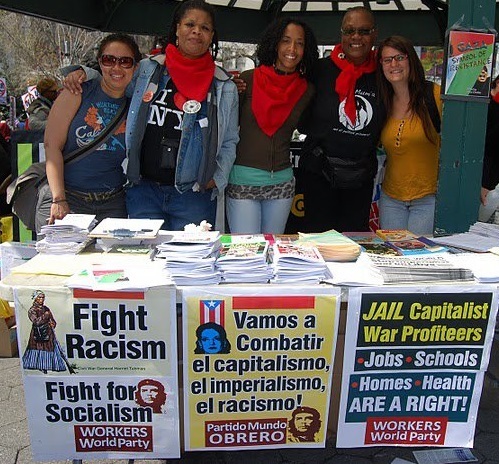 In 2008, Liu helped initiate Charter 08, modeled after the anti-socialist Charter 77 in the former Czechoslovak Socialist Republic. Charter 08 declared: “the Communist defeat of the Nationalists in the civil war thrust the nation into the abyss of totalitarianism.” In other words, the bloody rule of Chinese dictator Chiang Kai-shek was preferable to the victory of the Chinese Revolution. Chiang’s Kuomintang had killed tens of thousands in massacres, from Shanghai in April 1927 to Taiwan in 1947. What does a fire sale of socialist industry — like what happened in the former Soviet Union — have to do with democracy? Charter 08’s proposed “land reform” would have guaranteed tens of millions of landless peasants. Liu Xiaobo wanted to return to the days when landlords ruled the countryside and Chinese comprador capitalists served as front men for colonial invaders. A Chinese court sentenced Liu to jail for his attempt to turn back the clock. The capitalist media claimed that Liu, 61, had been denied medical care. In fact, after he was diagnosed with late-stage liver cancer, he was granted medical parole and moved to a hospital in the Chinese Medical University in Shenyang. (CNN, June 27) Before the revolution that Liu hated, few Chinese had any medical care or lived beyond 45. 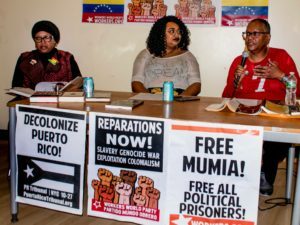 There is no media spotlight for U.S. political prisoner Mumia Abu-Jamal, who was denied treatment for hepatitis C until he was found to have cirrhosis of the liver. Abu-Jamal got treatment only because of a struggle that has also benefited thousands of other prisoners with the disease. The Economist didn’t put Ethel Rosenberg on its cover after she was burned to death in the electric chair. The New York Times didn’t run editorials about Black U.S. Communist leader Henry Winston, who went blind because he was denied medical care while jailed under the thought-control Smith Act. Winston later fought to save his comrade Angela Davis, whom Ronald Reagan wanted to send to California’s gas chamber. The New York Post demanded that people’s lawyer Lynne Stewart be kept jailed even though she had late-stage breast cancer. The U.S. media have been silent about the Palestinian parliamentarian and women’s leader Khalida Jarrar and 6,200 other Palestinian political prisoners. Ahmad Evans deserved some media publicity, too. The Black leader died of cancer in prison after being sentenced to the Ohio electric chair as a scapegoat for the 1968 Cleveland uprising. Ted Dostal, a founding member of Workers World Party who died in 2003, was sent to jail for protesting Evans’ frame-up. Herman Wallace, a member of the Angola 3, spent 40 years in solitary confinement after being framed for killing a Louisiana prison guard. His real crime was forming a chapter of the Black Panther Party. After many appeals, Wallace was released from prison and died three days later, on Oct. 4, 2013, from liver cancer. But the capitalist mouthpieces demand that we mourn Liu Xiaobo. Herman Wallace died for the people. Liu Xiaobo died for the exploiters and oppressors.